Casting off, is a group of methods for ending stitches. It stops stitches from unraveling at the edge of the knitting and removes them from your needle. We may cast off internally in the work for other reasons, for example buttonholes. We might also be creating an opening in the work for various purposes such as an slit to thread the end of a shawl or a belt through. Some stitch patterns call for stitches to be cast off as part of their formation. Casting off is usually considered to be the English and Canadian term while binding off is the American version. Some say the difference allows for abbreviations to be CO for cast on and BO for bind off. I've always liked cast off because it seems logical to me that the mirror of casting on should be casting off. It is all however semantics, so the words are less important than the understanding. In truth the edges of cast ons and offs don't actually mirror one another. I've been told that's the reason Japanese patterns so often start with provisional cast ons, so the knitter can finish all edges with a cast off. I'm personally quite happy using a crochet cast on in cases where both edges are visible after completion. I use that method on scarves and cowls. Learning to cast off effectively is a little like learning to make good pastry. 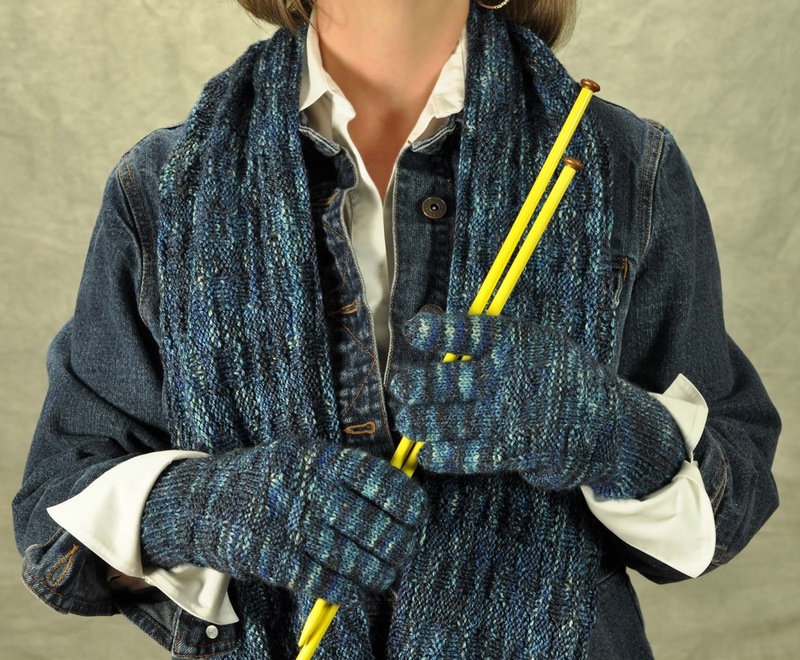 It takes experience and practice because the knitter needs to know when it feels right. It's crucial to the final result and in bottom up garment making is frequently seen at close quarters by others. Sometimes it needs to be loose. 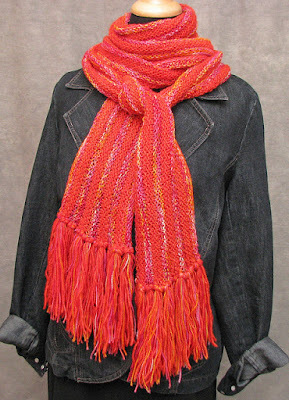 Accessories like shawls need edges which won't interfere with the drape of the fabric. Shawl collars should be loose to allow the collar to spread fully. I'll be doing a few more posts on this topic.